Today marks the official launch of the 10th annual Innovation in Media 2019-2020 World Report, a survey by INNOVATION Media Consulting for FIPP, the network for global media. 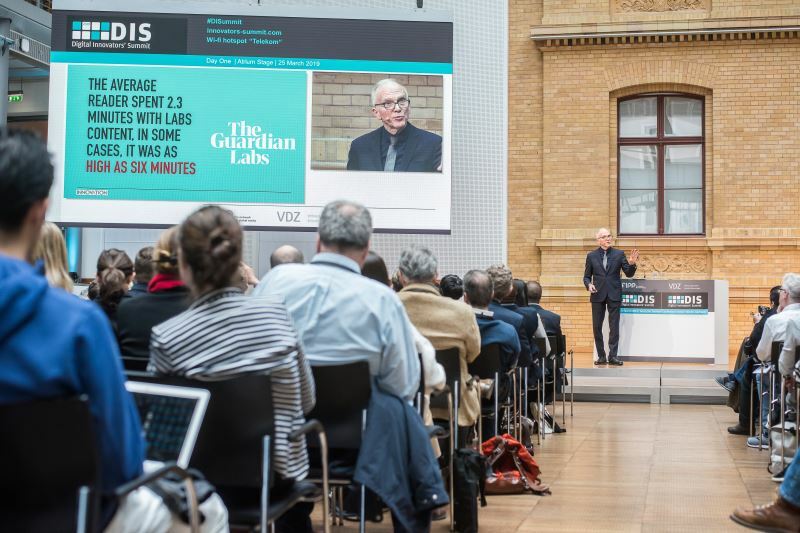 The report was unveiled this morning at FIPP’s Digital Innovators’ Summit in Berlin, presented by INNOVATION’s U.S. Director, John Wilpers, and EMEA Director, Andrew Rolf. 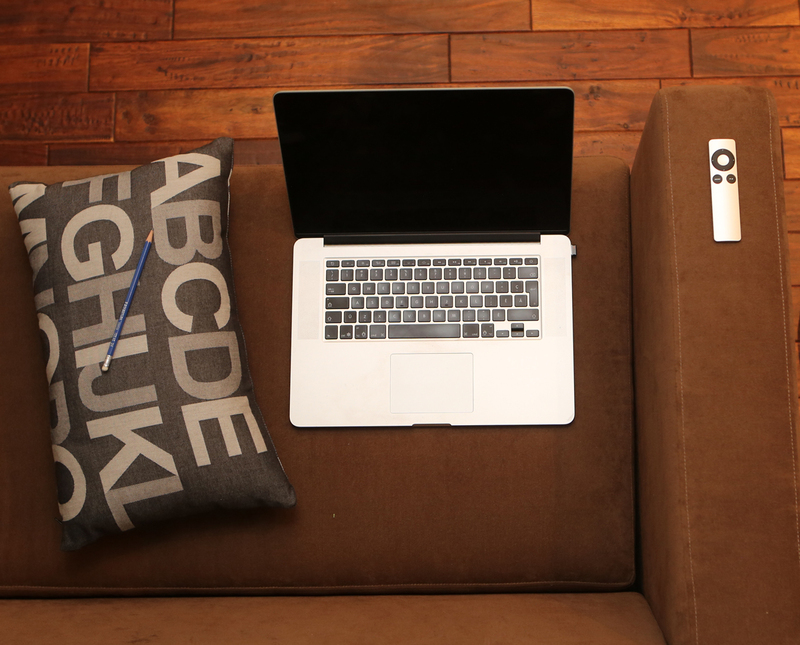 This year’s edition of the Innovation in Media World Report expertly outlines, explains, and points to examples of the top 12 successful business models that will enable media companies to transcend the challenges of digital revenue and come out fighting. Within its pages, we outline the dozen best and most proven business strategies that have already been used to increase revenue sources and revenue, grow readers and users, solidify and expand turf, and create a solid, multi-source revenue base for both sustainability and growth.Through our research and our global consulting practice, we have found that media companies today need to adopt at least three of these business models to have a chance to succeed in our industry in the 21st century. 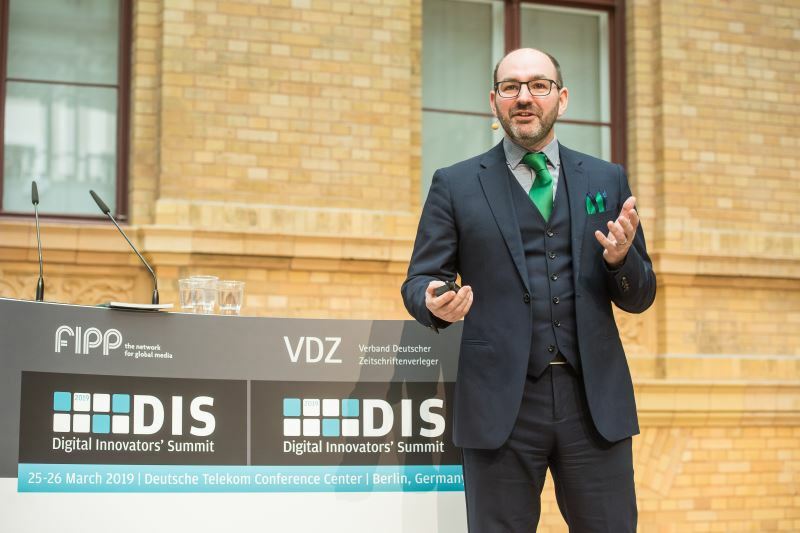 Andrew Rolf, INNOVATION’s EMEA Director, presenting today with Wilpers, at FIPP’s Digital Innovators’ Summit in Berlin. 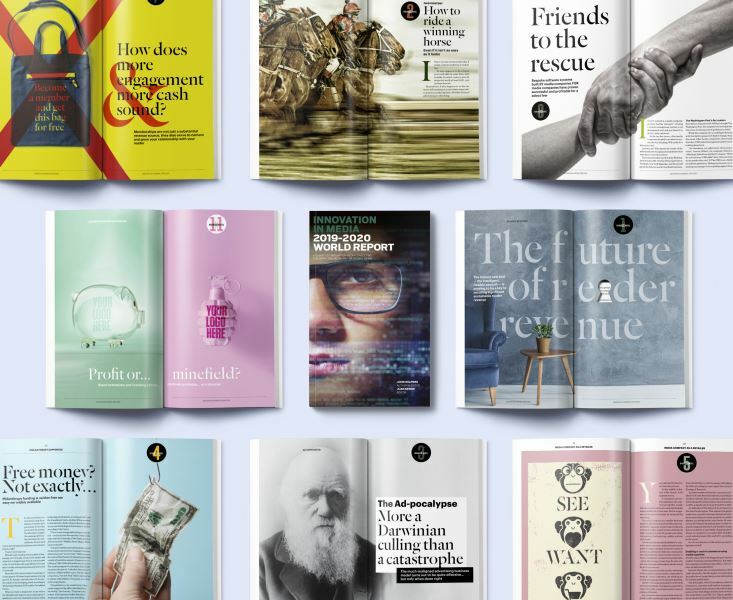 And, in keeping with our annual theme of exploring the most innovative and off-the-wall print advertisements of the year, we’ve included case studies of print ads and stories that allow you to do the following: Talk to a cover, wear it as a jacket, feel beach sand, sleep to white noise, try on makeup, listen to lava and play a game! 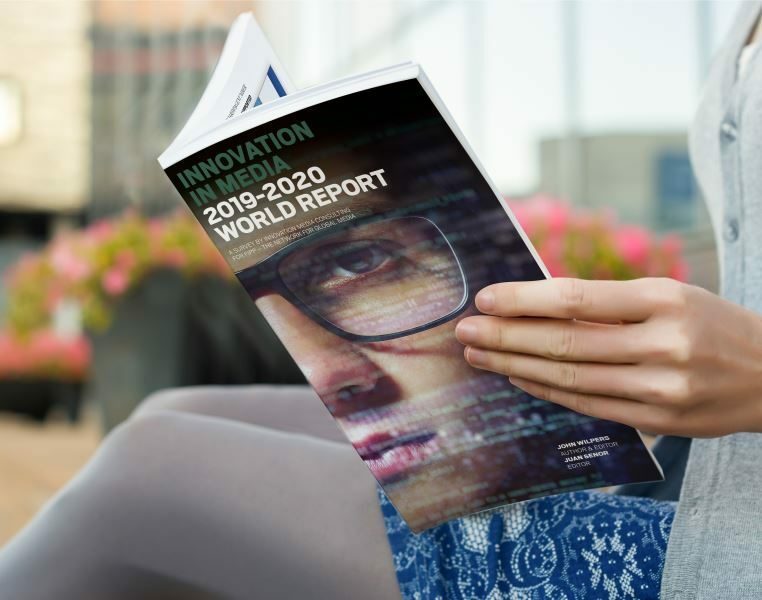 The 10th annual Innovation in Media 2019-2020 World Report is now for sale to media experts and the general public alike, and can be purchased via INNOVATION Media’s website here. The Innovation in Media 2019-2020 World Report is now available for direct purchase through INNOVATION’s website.